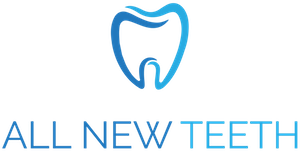 There are a number of options for whitening teeth. You can find the option that meets your needs, and is within your budget. One option for having your teeth whitened is to visit your dentist. It is also the most expensive option. Depending on where you live, and your dentist’s policies. you can expect to pay approximately $650. For this process. As whitening is considered to be a cosmetic procedure, it is not covered by health insurance. 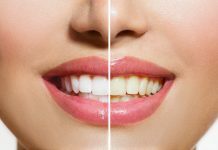 You should think about the advantages to having your teeth professionally whitened. One advantage is professional whitening is the safest method. 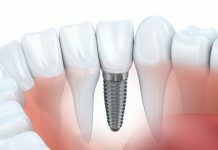 Your dentist can choose the whitening method that is best for you. A second benefit is professional whitening provides the fastest results. Although some people require more than one session, this is not always the case. 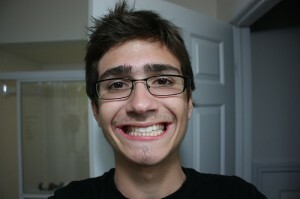 You may find your teeth are white and beautiful after only one visit to the dentist. Professional whitening is also the easiest method. 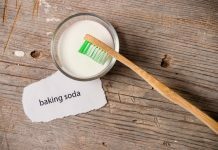 Products you can use at home can be complicated, but the whitening methods used by dentists are simple. You do not need to do anything yourself. Comfort is another benefit of professional methods. While many people naturally have sensitive teeth and gums, products for home use can be uncomfortable even if you do not have this problem. There is very little discomfort in having your teeth whitened at your dentist’s office. 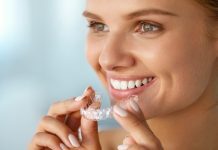 If having your teeth whitened by your dentist is too expensive, a second option is whitening trays. However, trays are not inexpensive. While costs differ from dentist to dentist, the average cost of whitening trays is $400. 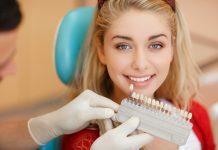 Trays to whiten teeth do have advantages. One advantage is the ability to use the product whenever it is convenient for you. 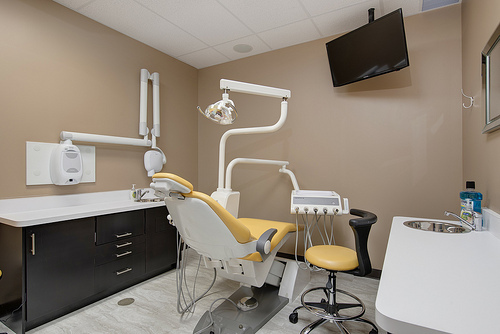 You do not have to spend an extended period of time in the dentist’s office. 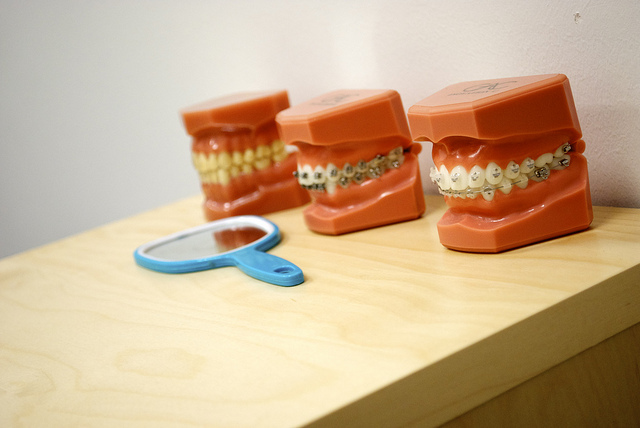 All you need to do is obtain the trays from your dentist, and use them at your convenience. A second advantage is privacy. You can use the trays at home, in your own bathroom. If you are a private person, you will appreciate this benefit. 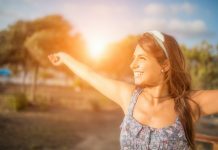 When you are wondering how much does teeth whitening cost, you may be thinking about products you can purchase online, or from your local pharmacy. Depending on the product you choose, the average cost of home-whitening products can range from $4. to $100. The reason there is such a price range is there are many different products for home whitening. Most products are in either of two categories. You can purchase whitening strips, or you can purchase a gel or liquid to apply directly to the teeth. The main advantage of home whitening products is they cost less than dental visits and whitening trays. However, unless your budget is your primary concern, it is not necessarily the best approach. First, these products are not as effective. You may not achieve the results you want. Even when they do work, you may need to whiten your teeth a number of times before you see results. Second, it can be difficult to use the products correctly. 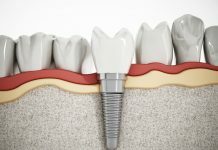 Improper use of a product can result in permanent damage to the teeth. Tooth enamel can be destroyed. Improper use can also result in ruining the color of your teeth. Teeth can become discolored, or develop an uneven color. Home products can also increase the risk of harmful reactions. The ingredients in the product may be too strong for you. You may develop a burning or stinging sensation in your mouth. If a reaction to a whitening product is severe, you may need to see your dentist or physician immediately. Only you can decide which option is best for you. You should not hesitate in asking for advice from your dentist or a pharmacist. If you have any health or medical conditions that could be affected by whitening products, you should also consult with your doctor. Whitening teeth is a topic many people are concerned about today. There are numerous reasons for making this decision. 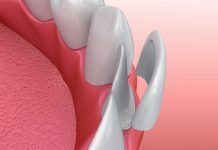 Natural aging can affect the color of one’s teeth. 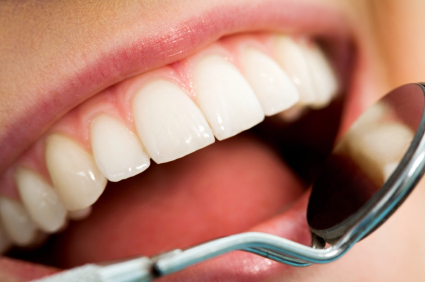 A poor diet, or poor oral care, can cause teeth to become discolored. 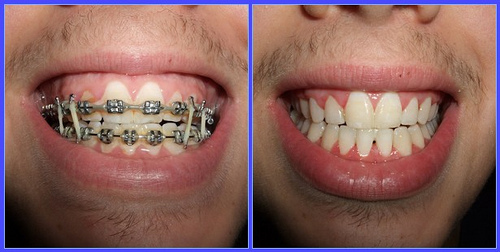 Lifestyle habits, such as the use of tobacco products, can lead to stained or yellowed teeth. The natural color of teeth can even be affected by some antibiotics. Start by thinking about your needs, your preferences, and your budget. 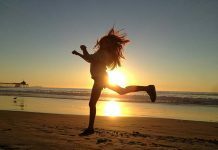 Do not dismiss any option until you have considered the advantages and disadvantages. Regardless of your situation, there is a method that will work for you. You can have teeth that are white, bright, and attractive. The overall cost of whitening should be only one factor. You should also consider the results you want. You can be completely satisfied with the results. 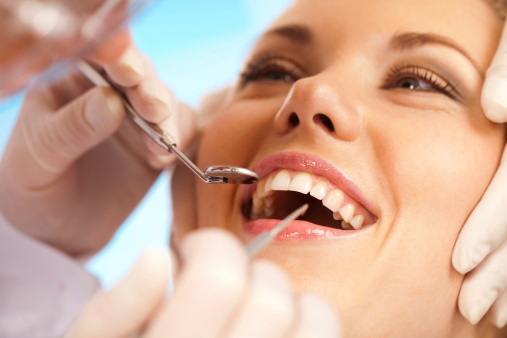 Watch the video above to learn more about the dental procedure for tooth whitening.